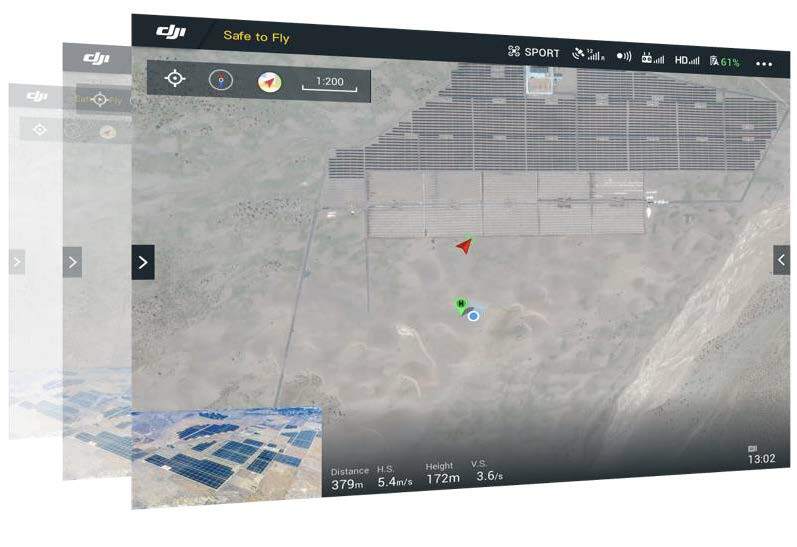 In an easy-to-use control center, DJI FlightHub lets users plan flights with multiple drones and keep track of each aircraft’s status. An offsite control room can simultaneously monitor live feeds and can remotely control gimbal and camera. The software enables managers to plan flights in advance using waypoints and dynamic geofencing. This software is open to accept customize design . 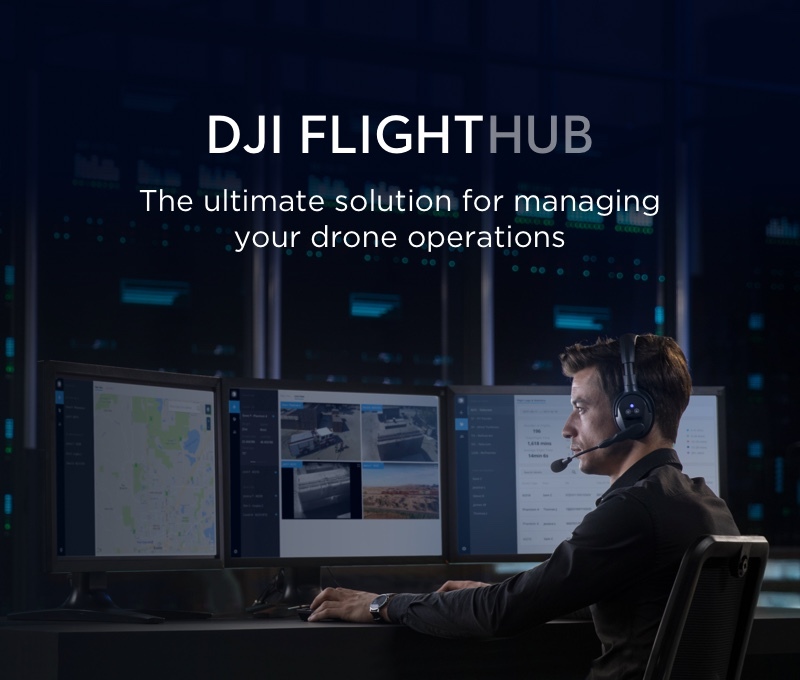 1.How do I access DJI FlightHub? You can access FlightHub in two different ways, directly through a modern internet browser (via www.dji-flighthub.com) or through the FlightHub Windows app. 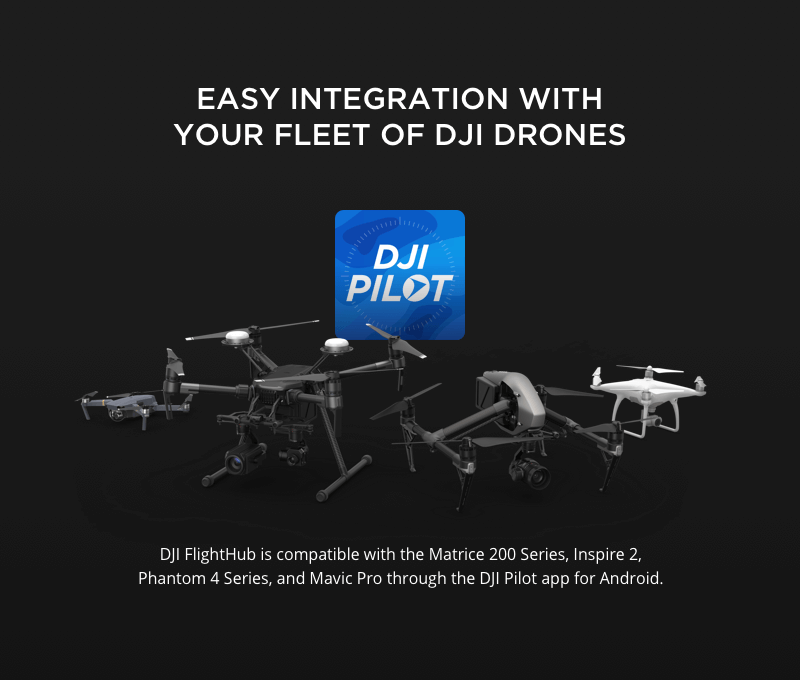 You can download the Windows app at https://www.dji.com/flighthub/info#downloads. 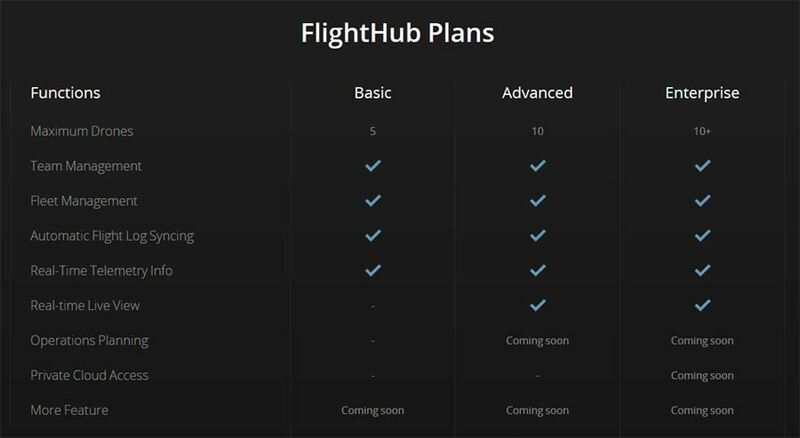 2.Which FlightHub plan should I purchase? 3.How many drones can FlightHub support simultaneously? 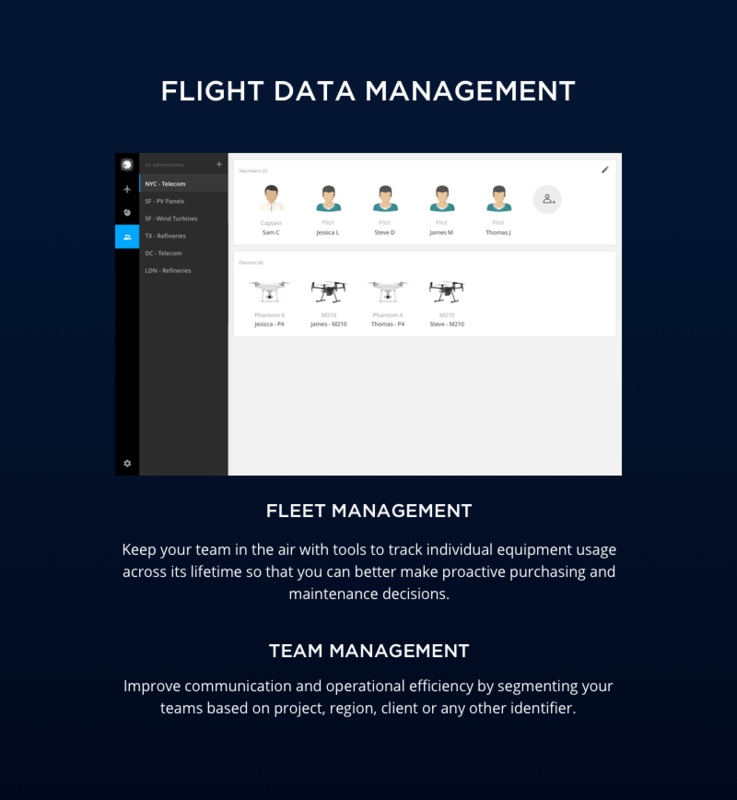 FlightHub Basic and Advanced support up to five and ten drones respectively, while the Enterprise version supports larger scale fleets. For more details of FlightHub Enterprise, please contact us. 4.How do I activate my FlightHub account? When purchasing a FlightHub plan, your email and activation code are bound together. 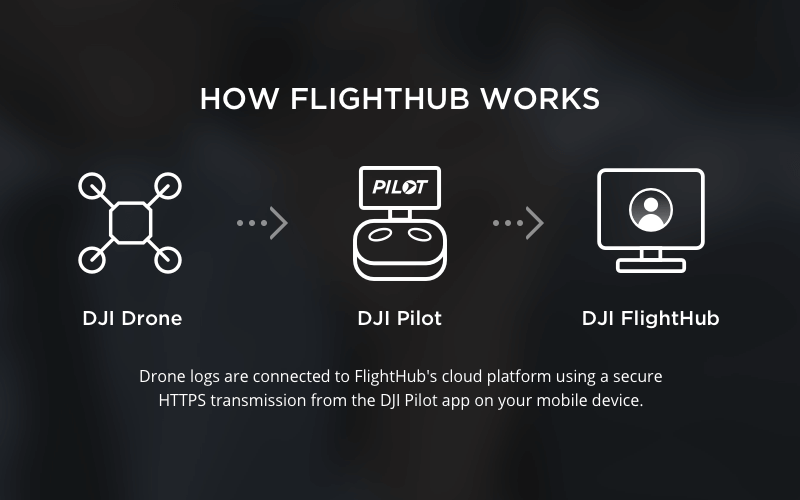 If your email is already connected to a DJI account, you can activate FlightHub after logging in to the system at www.dji-flighthub.com. If your email is not yet connected to a DJI account, first visit www.dji-flighthub.com and select “create your dji account” to set up a DJI account attached to this email. Afterwards, you can proceed by logging in with this new DJI account and then completing the activation process as prompted. 5.What is the difference between Admin, Captain, and Pilot? An Admin is in charge of the FlightHub account, and their authorization can't be changed. They can access the FlightHub platform, check flight data, and invite new captains and pilots to join. Admins can add captains and have the power to change their authorization status, also admins are the user that can unbind drones from the team. Captains have permission to access the FlightHub platform and invite new pilots to join. There is only one Captain per team. 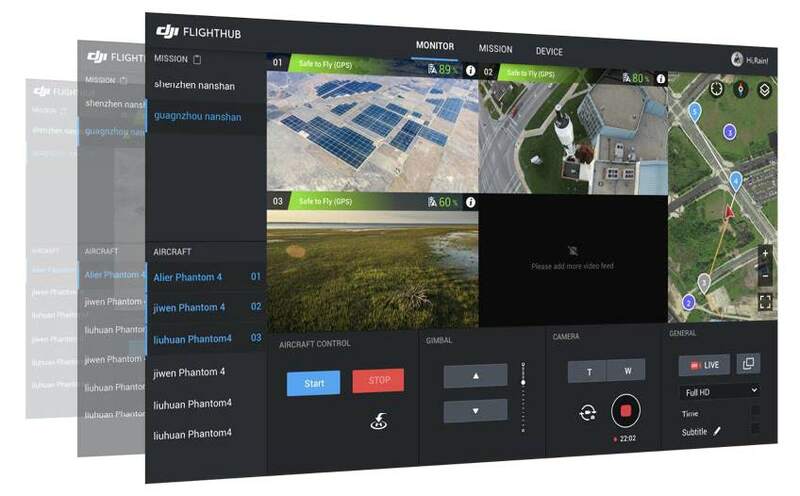 Pilots have no authorization to access the FlighHub platform but have their drones bound to the system through their DJI Pilot app, providing telemetry and other information to the system. Pilots can be in different teams simultaneously. 6.How do I bind my aircraft to the FlightHub system? 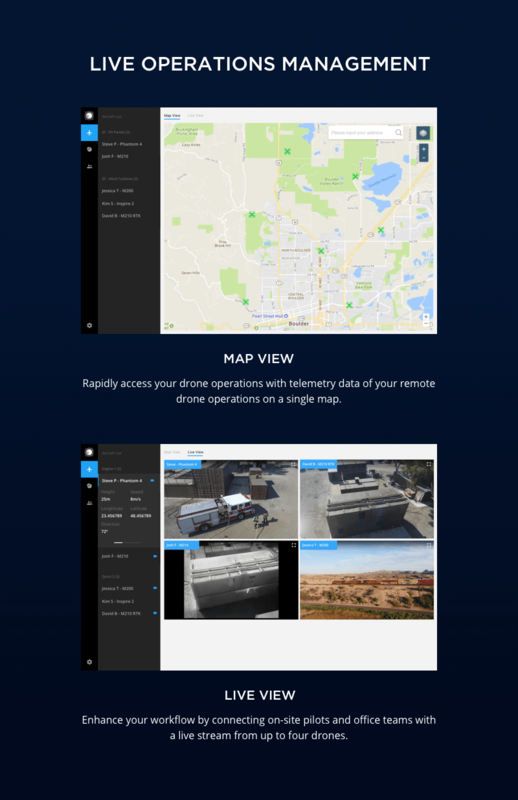 You can bind your aircraft to the FlightHub system via the DJI Pilot app. An internet connection on your mobile device is required to carry out this process. Each aircraft is bound to one flight team only. If you receive a prompt that your aircraft has already been bound, simply ask the Administrator to unbind it on FlightHub first, then reconnect. 7.Why can’t I see any data or a live view after binding my aircraft to the FlightHub system? Confirm that your mobile device has an internet connection and that the Pilot app has been enabled. 8.Will FlightHub sync flight logs stored on my DJI Pilot app before being bound to FlightHub? No. 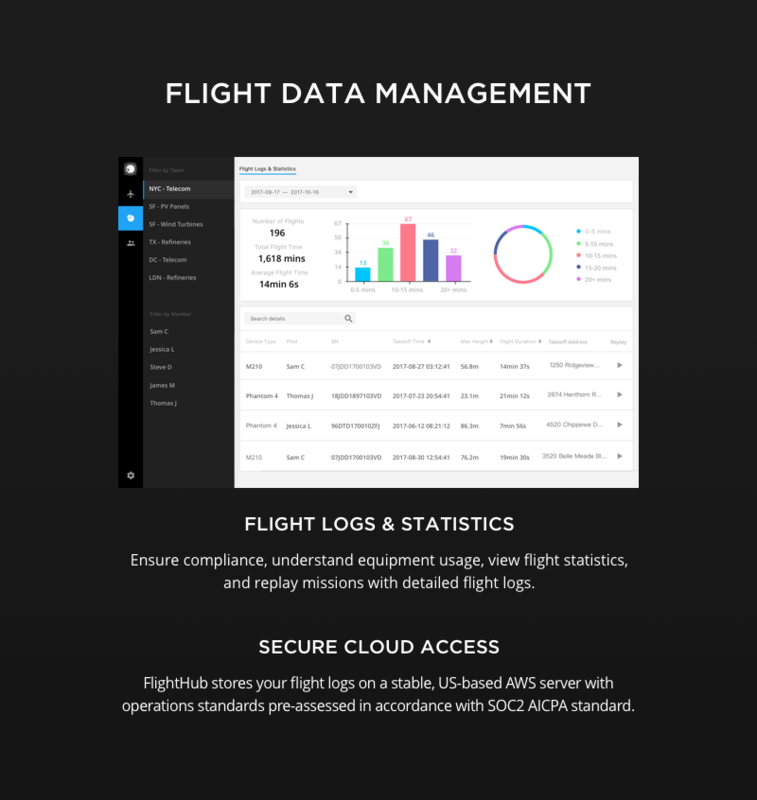 FlightHub will only sync flight logs after the aircraft has been bound to the FlightHub system. 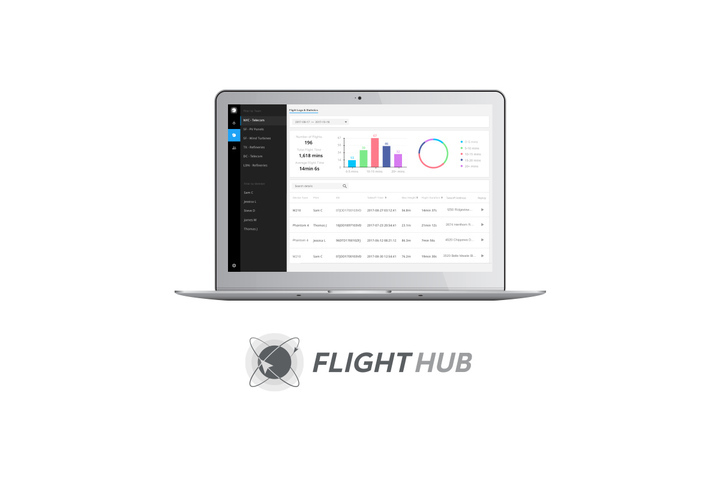 9.Can flight logs in FlightHub be exported? 10.How is FlightHub data transmitted and stored? FlightHub uses a US-based Amazon Web Service (AWS) server to store data that is transmitted using HTTPS from the users’ DJI Pilot-enabled mobile device. 11.Will FlightHub work across borders? A single FlightHub system will be accessible regardless of country or region the user is accessing the system from in nearly all cases. The only issue will arise when travelling into or out of China, which uses a different server. 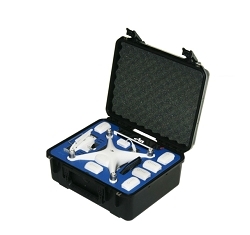 We recommend having 2 different FlightHub systems in cases where your company operates in both China and other regions. 12.How does FlightHub protect user data? 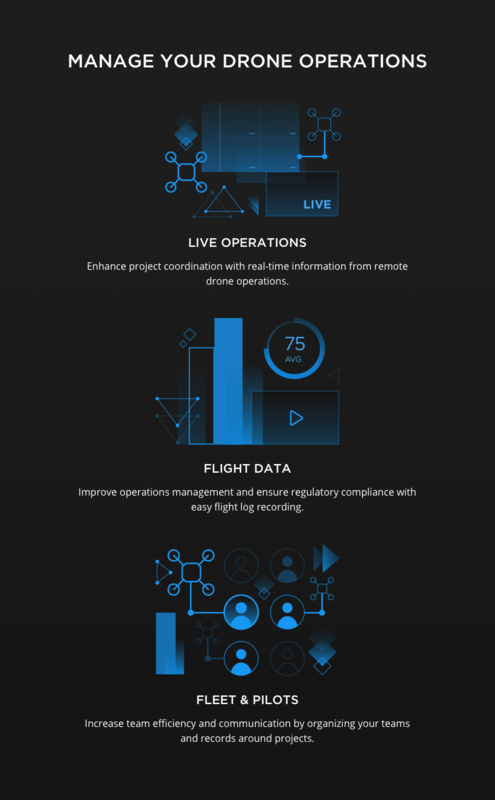 The data security and privacy operations of DJI FlightHub have been pre-assessed by Ernst & Young to achieve SOC2 compliance. This means that any user data managed by DJI FlightHub is encrypted before being stored and the operations have appropriate oversight. 13.Will FlightHub work when Local Data Mode is activated on the users’ DJI Pilot app?